In the same line with Kajal Shimmer Powder, Kajal Shimmer Blusher is also for your use to your cheeks and also to your all body. It has the shimmery pearls inside to bring sparkling beauty to your skin. You will shine like stars with Kajal Shimme. Kajal Mousse Bluster brings the MOUSSY texture definition into cheeks make up line. 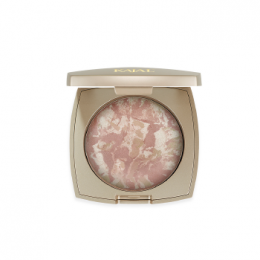 It has 6 great blusher tones, optimum coverage and smooth application. 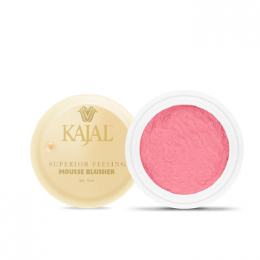 You will love the touch of Kajal Mousse Blusher to your cheekbones and the value it adds to your face make up. 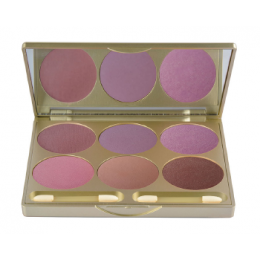 Kajal Blusher Palette is for those who like to mix colors and generate her own tone of cheeks. There are 3 palettes of 6 blusher tones available. Kajal Blusher Palette is mostly suitable for those who like to make Professional Scene Make Up in their daily life. 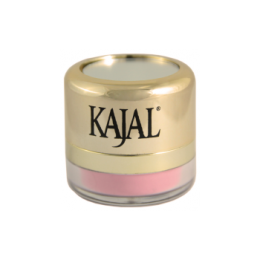 Beads form of Blusher from Kajal; Kajal Globes. 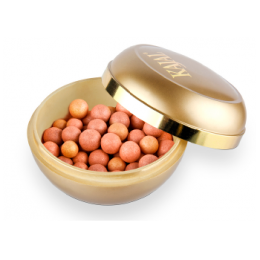 These magical blusher balls will bring the gloss and color to your cheeks and light to your face. 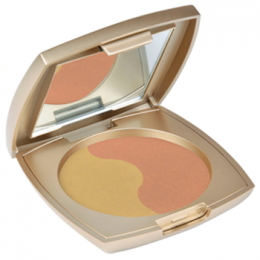 Kajal Bronzing Blusher completes the make up of your cheeks if you want to have the beautiful sun effect on your skin. 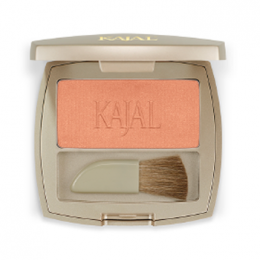 Kajal Blusher provides a charming attractiveness to your face. While conserving the natural look of your skin, with its glossy and transparent design, Kajal Blusher adds impression to your cheeks thanks to its skin blending colors.